Hello everyone! 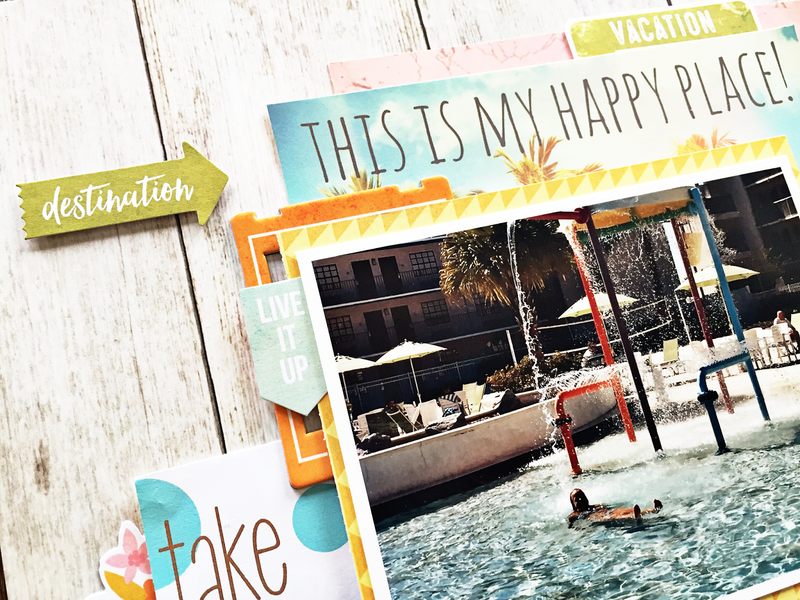 I'm up on the Paper Issues blog today with Printable Perfection. Here's our FREE printable for June and you can grab it overhere in the store. 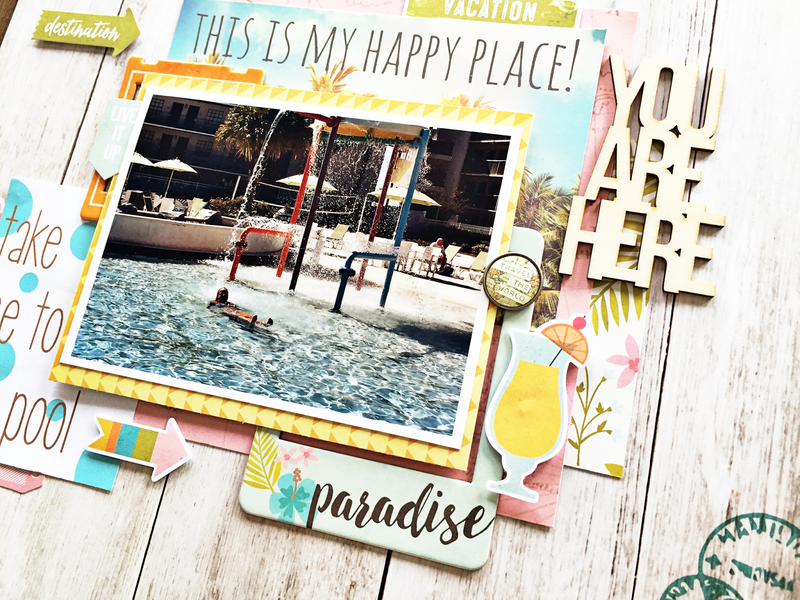 We want to see what you'll create with these printables, so link up your projects overhere in our challenge album. 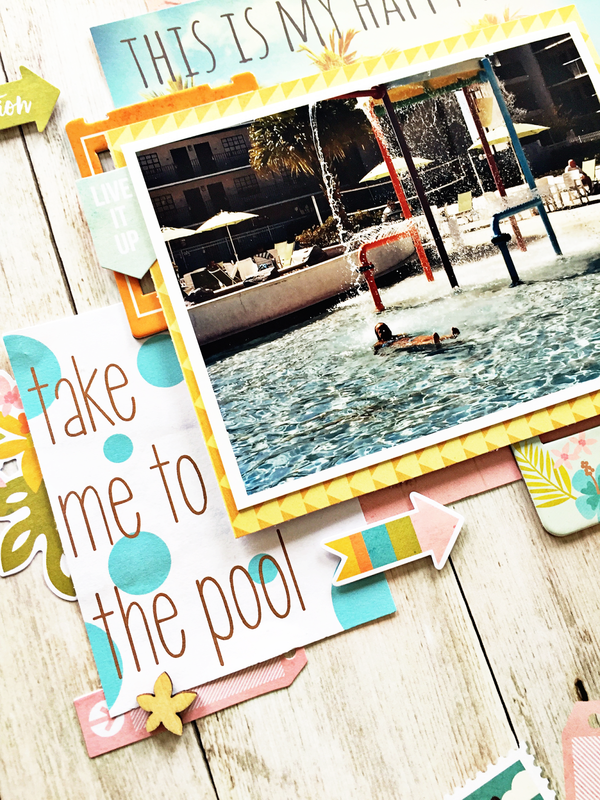 I used the 'take me to the pool' printable along with the Simple Stories You Are Here collection to document this pool picture. Love how the colors of the printable went so well with these papers. I am loving this! Gorgeous!